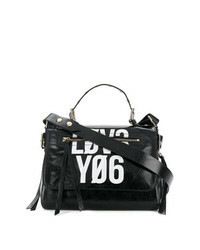 MICHAEL Michael ... Michl Michl Kors Whitney Tote Bag £291 Free UK Shipping! 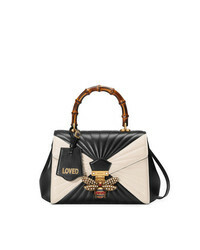 Gucci Black White Queen Margaret Leather Tote Bag £2,572 Free UK Shipping! 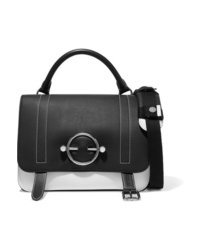 RED Valentino Red Contrast Tote Bag £539 Free UK Shipping! 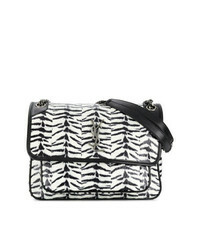 Saint Laurent Tiger Print Medium Niki Chain Bag £2,978 Free UK Shipping! 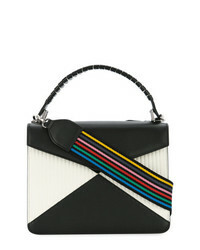 Manu Atelier Bold Combo Shoulder Bag £488 Free UK Shipping! 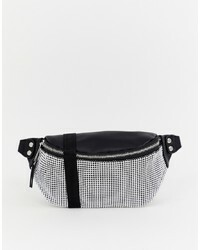 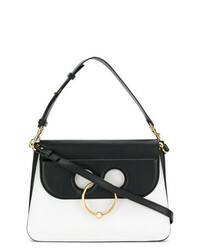 JW Anderson Medium Pierce Shoulder Bag £1,161 Free UK Shipping! 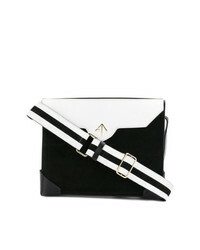 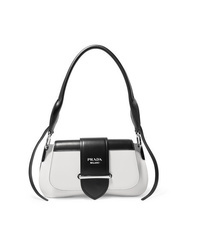 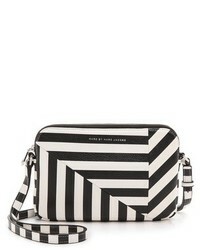 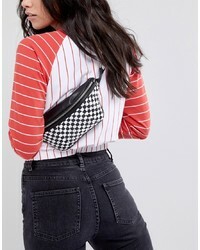 Les Petits Joueurs Black And White Shoulder Bag £666 £833 Free UK Shipping!